This progressive Institute was designed with the comfort of the patient in mind. Patients often refer to the Institute being “as relaxing as a spa!” State-of-the-art equipment is showcased in the central diagnostic station, which is not only the physical but also the fundamental nucleus of the practice. The “humidity-controlled” surgical facilities help optimize our patients’ results. 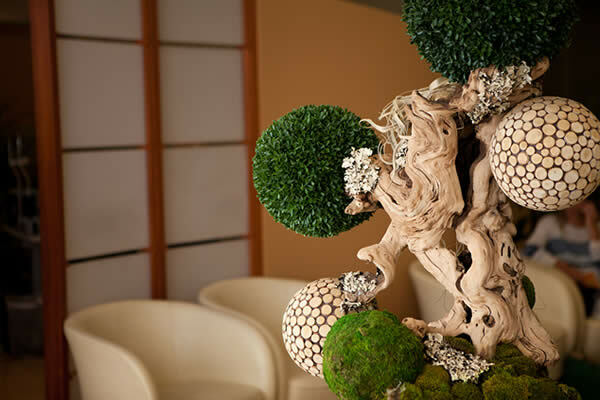 Our Institute creates a peaceful and welcoming atmosphere. Vision correction can only be as good as the diagnosis. We spend a good deal of time upfront assessing your eyes so that we can make the best possible recommendations for your situation. Our patients must pass all of our testing requirements before being a candidate. 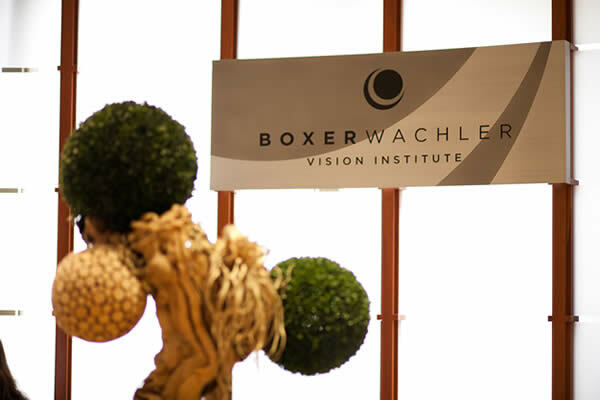 Since Dr. Boxer Wachler’s practice is largely word-of-mouth, it is important that our patients have the best possible results. Dry eye assessment, pupil size, corneal topography, and corneal thickness are among the most important tests that we perform. Would your like to life your life with freedom? Remember the feeling of being free when you first learned how to drive – wasn’t that a liberating moment? Multiply that feeling by about 1000 and now you get a sense of what Dr. Brian does for thousands of people. You’re probably still researching treatments for your eyes. We can help you. 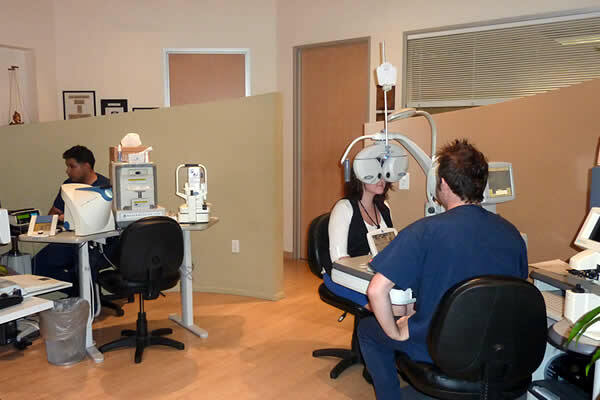 We help patients in Southern California and outside states and countries with essential information about: Holcomb C3-R, Intacs for Keratoconus, I-BRITE eye whitening, FORTIFIED LAASIK, Visian ICL, and Cataract procedures. You will not find this information in any one internet site, book or article. The latest LASIK advancement is FORTIFIED LASIK that provides extra ‘peace of mind’ for your LASIK experience. The LASIK CONSUMER REPORT below on the right side column is a great resource. You can also click on the UPPER MENU “Patient Stories” to watch patients discuss experiences in their own words from all of our procedures and see news stories in the UPPER MENU “Media Center” that cover the various procedures. Consider this site your comprehensive educational resource. It’s constantly updated too. 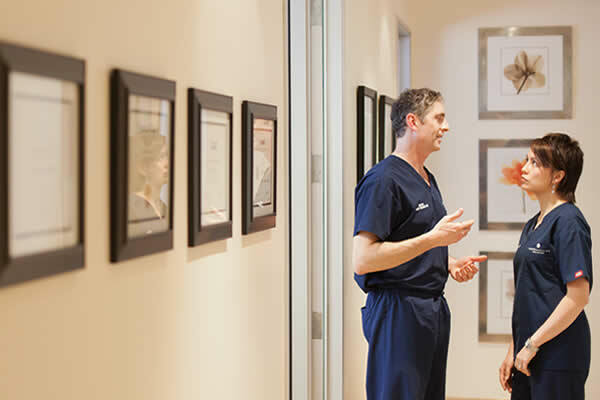 Our procedures are often described as “miraculous”. Dr. Brian having had LASIK personally understands having an eye procedure can be a decision that is as overwhelming as it is exciting. Your results can only be as good as the diagnosis AND treatment. 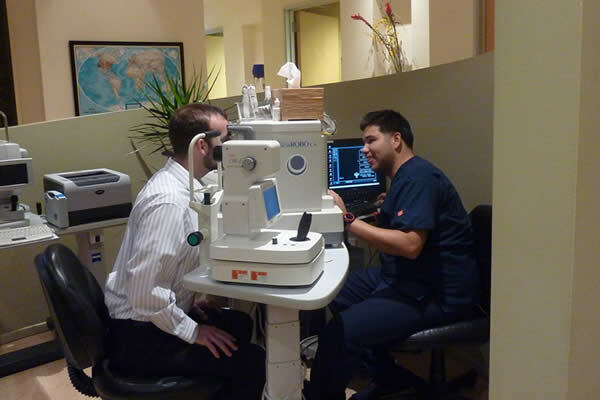 Since no two eyes are the same, the only way for you to know if you are a candidate is to have an advanced diagnostic examination by an experienced doctor like Dr. Brian. We trust you will find our website informative as you research your options. We are not just experts in caring for patients. We have a fun side too. Enjoy our LipDub video below!